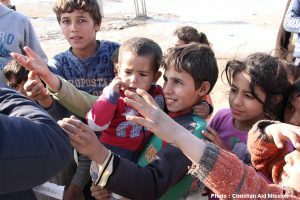 Middle East (MNN) — When you’re a kid living in a refugee camp in a foreign country, so much change can be disorienting. Listening to something in your own language is comforting. And if the thing you’re listening to is sharing stories from the Bible, it has the power to change your life. That’s where Keys for Kids’ Creature Feature Storytellers come in. 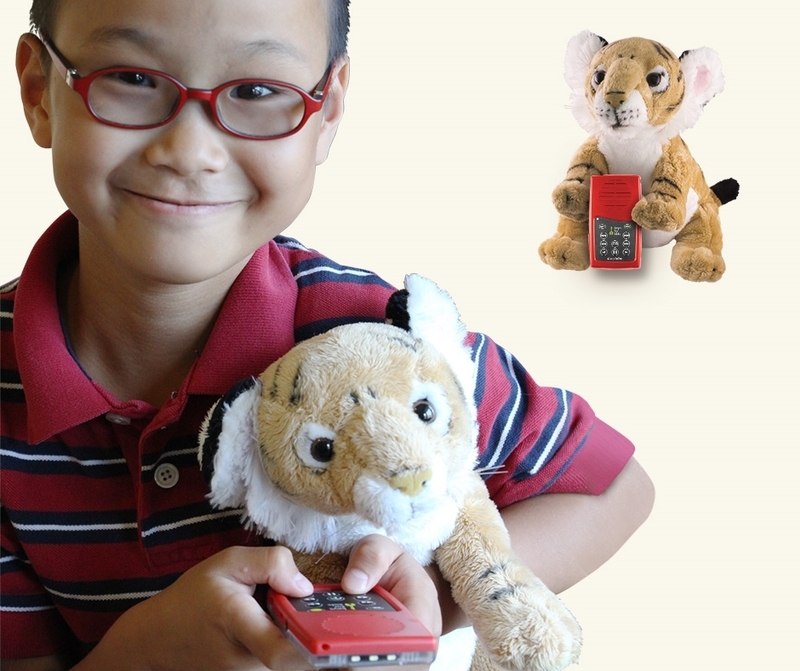 The Storytellers are little stuffed animal holders with an mp3 player. The player has around 30 hours of Keys for Kids devotionals and the whole Bible in audio. 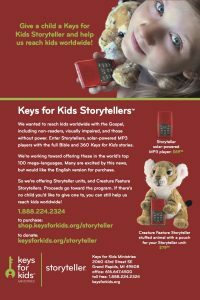 Greg Yoder with Keys for Kids says they are currently working on Storytellers in Arabic which can be distributed to kids in the Middle East and refugee camps. Even one single Storyteller has a ripple-effect of impact. An average of 144 kids will listen to a devotional or Bible story on one Storyteller, according to a Keys for Kids partner. It takes $80 to get one Creature Feature Storyteller in the hands of a child who needs to hear about Jesus. Click here to donate towards Storytellers with Keys for Kids! Plus, if you’re still working on your Christmas shopping, Yoder points out a Creature Feature Storyteller makes a great gift. 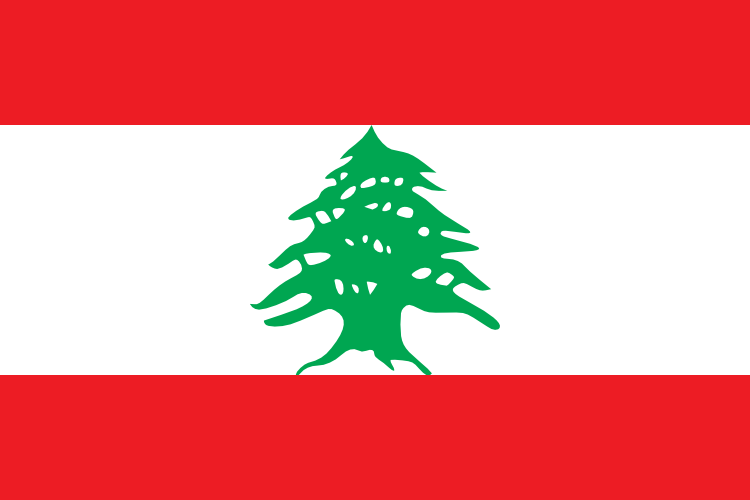 Pray protection for those who are working on Storyteller translations. Pray for more people to catch the vision to support and distribute Creature Feature Storytellers to kids who need to know Jesus. Pray for the kids receiving Creature Feature Storytellers to have life transformations through God's Word. Egyptian mosque attacked; are Christians in danger, too?